Lotteries don’t work for poor people. In most cases, lotteries are designed to take their money. In every case, lotteries are designed to take away something more important than the money of the poor—their hope. With the nation’s eye on police brutality and the killing of Black bodies, attention has turned to city governments making money off the indigent via unlawful ticketing, fines and fees. Yet little attention has been given to how lotteries prey on the indigent and the various ways it happens. Currently, lotteries are sanctioned in all states except for Alabama, Alaska, Hawaii, Mississippi, Nevada and Utah as well as Puerto Rico, the Virgin Islands and in the District of Columbia. 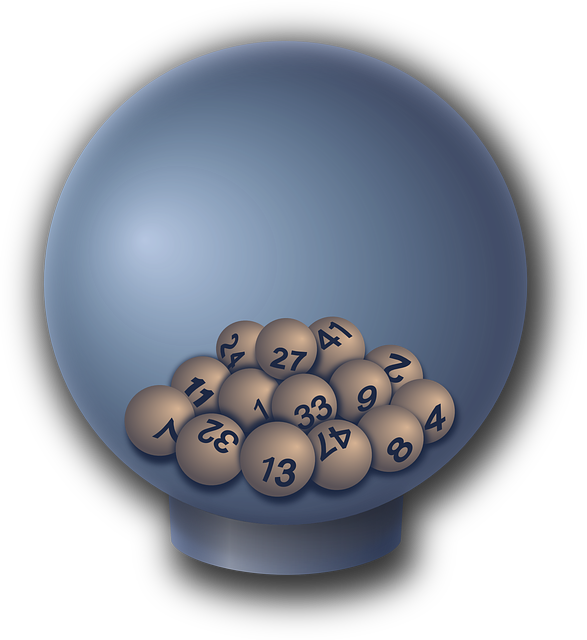 Lotteries in the United States date back to the original 13 colonies where they were used to help raise money. Yet lotteries weren’t always looked at favorably. In Cohens v. Virginia (1821), the United States Supreme Court upheld a criminal ruling that convicted two men who used their private firm to sell tickets to a public lottery. Public opinion of lotteries decreased after the ruling. By 1860, lotteries were illegal in all but three states. This gave rise to illegal lottery activities by organized crime. Such activities were especially active in poor Black communities where the illegal lottery, or numbers game, was as akin to life as breathing. What made the numbers game popular with poor folks was that you could play for a penny. If you won, you didn’t have to pay any income tax. If you didn’t have any money to pay or play, your bookie would extend you credit. In 1934, the first government sponsored lottery took place in Puerto Rico and the nation hasn’t looked back. According to Reuters, in 2009, states raised $17.6 billion from lottery proceeds to help with their state budgets. According to the North American Association of State and Provincial Lotteries, $70 billion was spent on the lottery during fiscal year 2014. The biggest losers are the poor as they play the lottery more than those who are not poor. The poorest third of households buy half of all lotto tickets, according to a Duke University study conducted in the 1980s. Conservative politicians argue that government programs are a waste of taxpayer dollars to help those who pay little or no taxes. Yet social programs designed to help the poor are often supplemented by the purchase of lottery tickets. As a society, we often shame the poor for facilitating their own predicament because of their own choices. The reality is government sponsored lotteries prey on the hope, and in many cases desperation, of the poor in the name of public good. Worse than government-sponsored lotteries for money or public housing are the lotteries for entry into better performing schools. I did not have to watch “Waiting for Superman” to see firsthand how some families win and some lose. As a teacher in an inner-city charter school, I saw the expressions on the faces of students and parents when their numbers were called and when they weren’t. No student was more deserving than any other that fateful night. Yet, not all futures can be reassured with the promise of a quality education. All children who attend a low-performing school deserve a quality education, yet the cost and politics associated with addressing the injustice found in black and brown communities is too much for policymakers. Rather than invest in the futures of students in poor communities, policymakers choose to invest in their perpetual and generational misery via lotteries. State sponsored lotteries say a few things to the poor. First, they tell the poor that your money is good enough but not you. They also tell the poor that the only thing guaranteed in your life is your ability to dream, not your ability to succeed. Last, lotteries say to the poor that the government giveth and the government taketh away. For every initiative designed to help you lace up your own bootstraps, the temptation of the playing the lottery will remain present to unlace them. Conservatives and other politicians will say poor people are at fault for engaging in activities they cannot afford. Unfortunately, poor people cannot afford the vices of the fiscally fortunate, such as bashing poor people for being poor while calling it a moral and intellectual argument. Poor people have a hard enough time being poor without being teased by the state, as they watch Wall Street take advantage of them and not be prosecuted for it. But then again, the odds aren’t in the favor of the poor. Unfortunately, their hope is used against them also.